I have a serious addiction to office supplies… more specifically to pens. My husband knows that while I would appreciate flowers, pens are the way to my heart. Not all pens are the same! If you know this, then you know what I am talking about! I wanted to share with you my favorite pens. 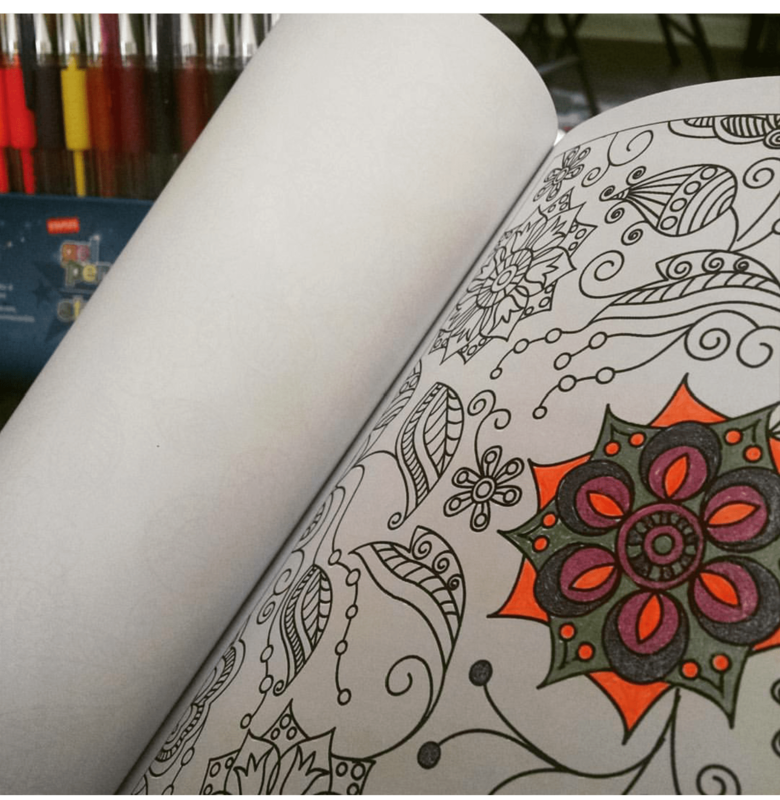 When I’m coloring, I love to use Gel Pens. I like the way they flow and fill the spaces. I like the way they shimmer and shine. I have something similar to the LolliZ Gel Pens Tray Set. I’ve also heard great things about the Ink Joy Gel Pens. When I am doodling on paper or in my notebook, I love my Paper Mate Flairs. They are felt tip and don’t bleed through the paper. They are the perfect thing if you want a pen that acts like a marker. 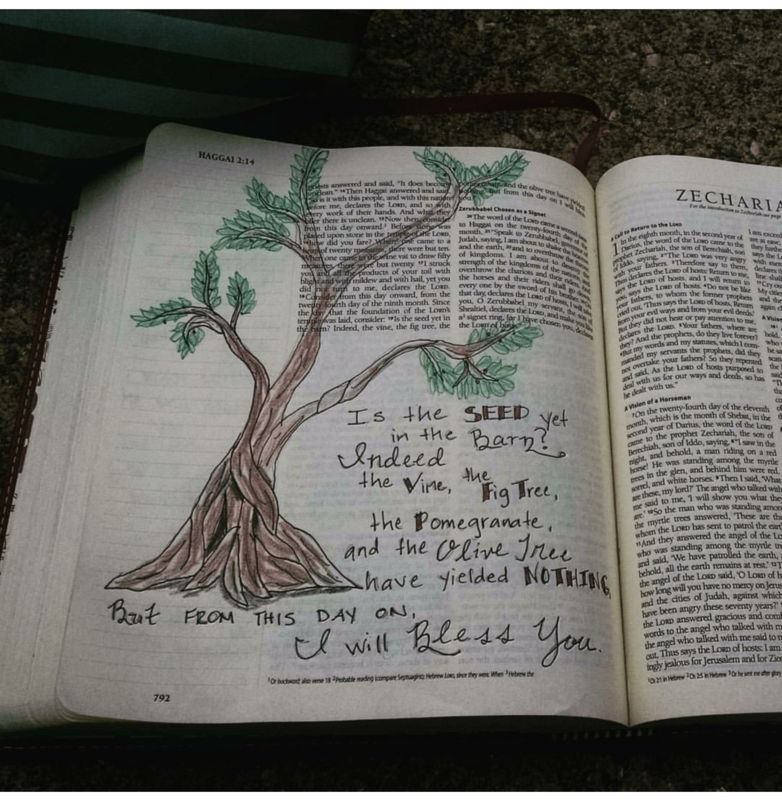 For my Bible Journaling, I had to find a good pen that wouldn’t bleed through the thin pages of the Bible. I started off just using colored pencils, but wanted a little more. I primarily use Sakura Pigma Micron Ink pens– they are fine tip and archival ink. They do not bleed through the pages. I also use Sharpie Pens. They are still fine tip, but not as fine as the Sakura. They also do not bleed. I still use colored pencils in my Bible. My favorites are Crayola Twistables. I’m a doodler. 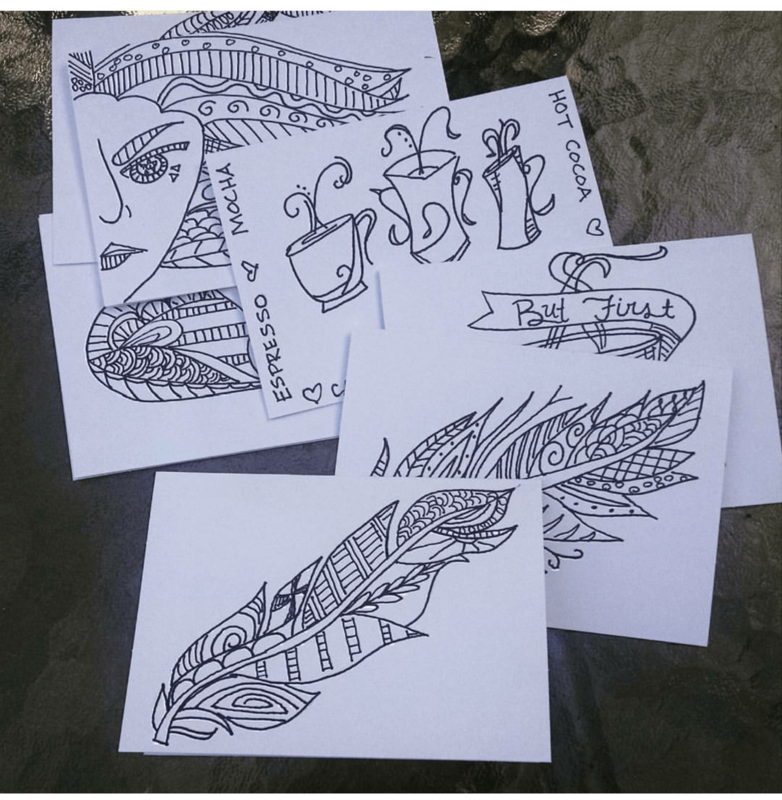 Often when I want to make my doodles more permanent, like on these handmade cards, I go for a good old Fine Point Sharpie. These do bleed through paper. And then there’s my planner. It took some time. I used Flairs for a while, but then I was given the Staedtler Fine Tip Marker Pens. I love them. I can write small and in lots of colors. I can color code to my heart’s content. They do not bleed through paper and are great for some coloring as well. 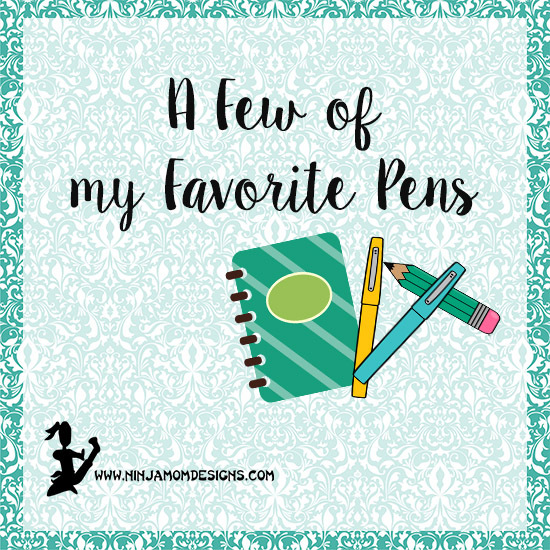 What are your favorite pens to use???? Loved this post. Great suggestions. I am a pen freak, er connoisseur, too – and I like knowing ahead of time what will or won’t bleed through. Thank you for writing this!! !